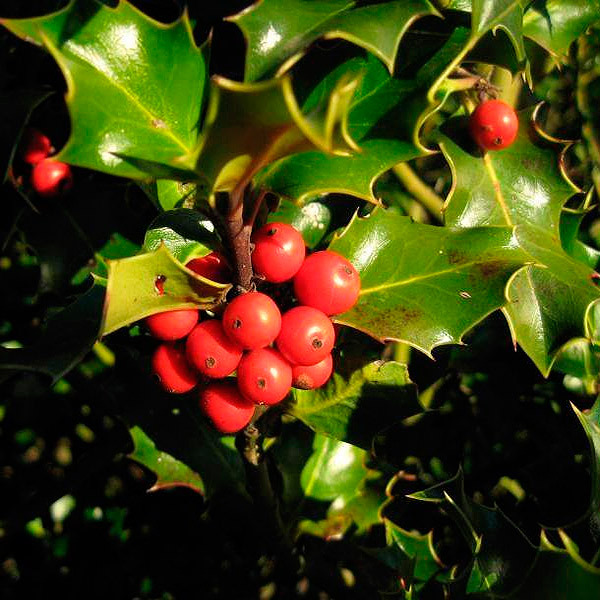 A Historical Artistic Group. Medieval town with its medieval flavor through its paving streets, typical houses, castle tower and city walls. So it has been stage in several films, excelling Chimes at Midnight of the great Orson Welles. At the end of the Gorge of Abión is it’s the birth of La Fuentona guarded by vultures and other raptors, surrounded by a pine and some juniper and oak. It is Natural Monument and you cannot have a bath in it. The best access is by Muriel de la Fuente. Axis of Natural Park of the River Lobos where the vultures are the kings of the air. 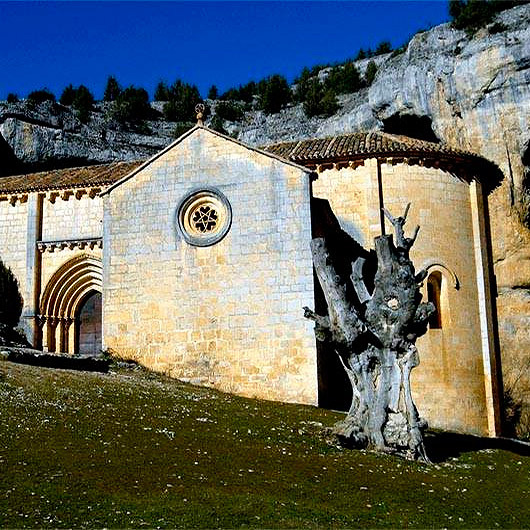 La Casa del Parque in Ucero, and location of the Templar church of San Bartolo and Cueva Grande are charismatic. There are parking, road and path. Gothic cathedral with Cistercian influences with Baroque tower and neoclassic added in its monumental Chapel Palafox. Interesting Roman remains. It was built from 1231 Two facades with multiple figures. Cathedral Museum and Gothic cloister. 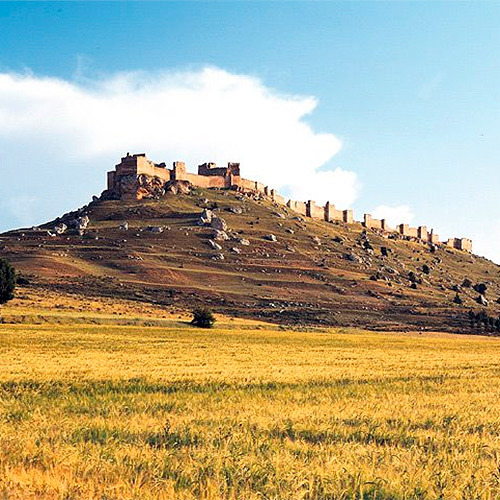 Renaissance castle defended by a wall of the XII century, in which Richard Lester filmed part of The Three Musketeers. From the top you can see the layout of this medieval town and its Gothic collegiate .Nearby there are anthropomorphic tombs. National Monument since 1931. The Europe's largest castle. Caliphate, from the X century, in Almanzor´s time. The Duero turns around the rocky outcrop that sits. El Cid was his warden and disgraced, his wife and daughters were there prisoners. 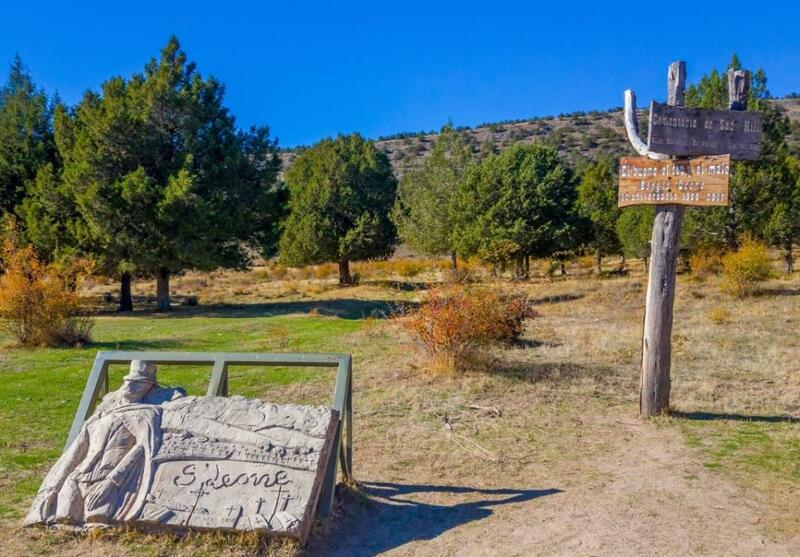 Summary of all paleontological and archaeological history of the province, it is located in front of the Dehesa Park and public parking. 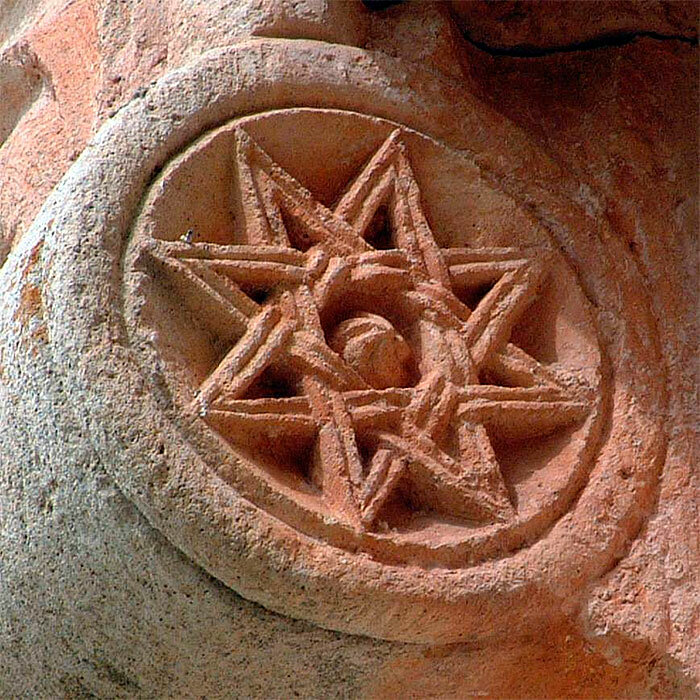 The Celtiberian remains stand out above everything, especially mythological ceramics from Numancia. Its Romanesque facade, similar to the Notre Dame´s of Poitiers, is superb with archivolts of images from the New Testament, including the Apoccalypse, and a good figurative eardrum-tetramorfos- Pantocrator. And his rosette has a bestiary in the border. Between San Polo and San Saturio, along the Douro, the most Machadian (from Machado) poetic itinerary of Soria is over here. 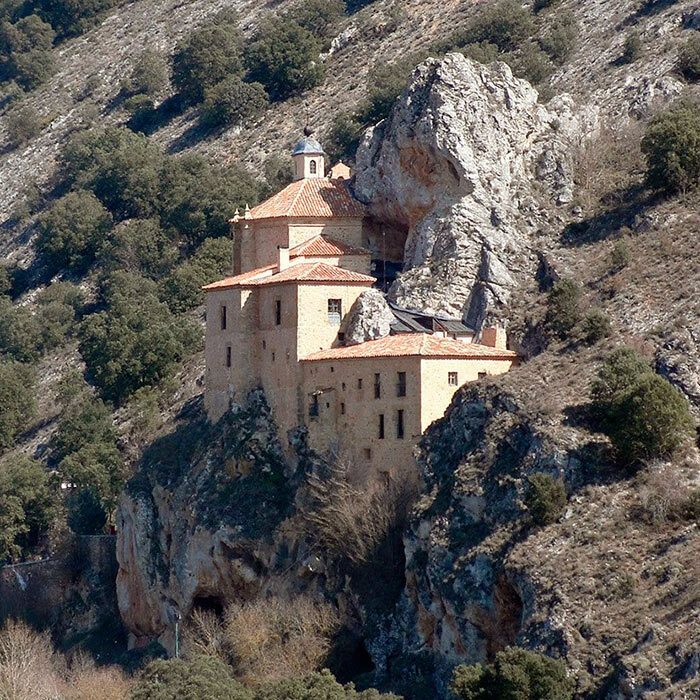 The chapel, Baroque, fascinates for rising above a cave and hang in the stony hillside of Santa Ana. The cloister is outdoors, roofless. 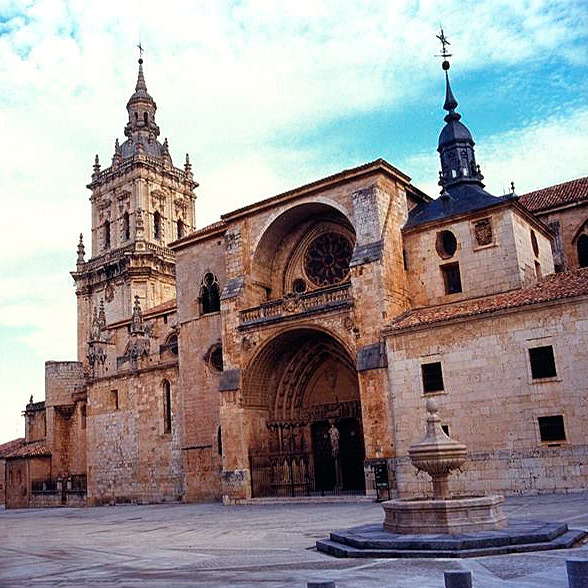 It belonged to a monastery and hospital from San Juan whose church is next door in which two temples of oriental flavor. 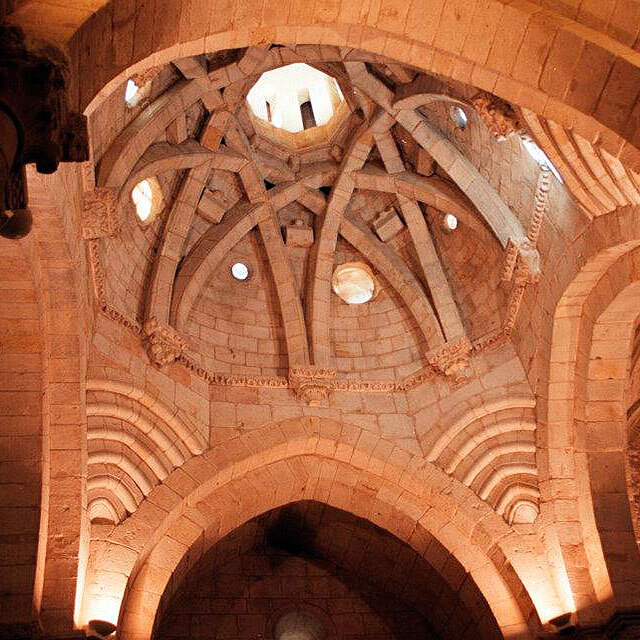 The intersecting arches are of Moorish influence, unique in Spain. 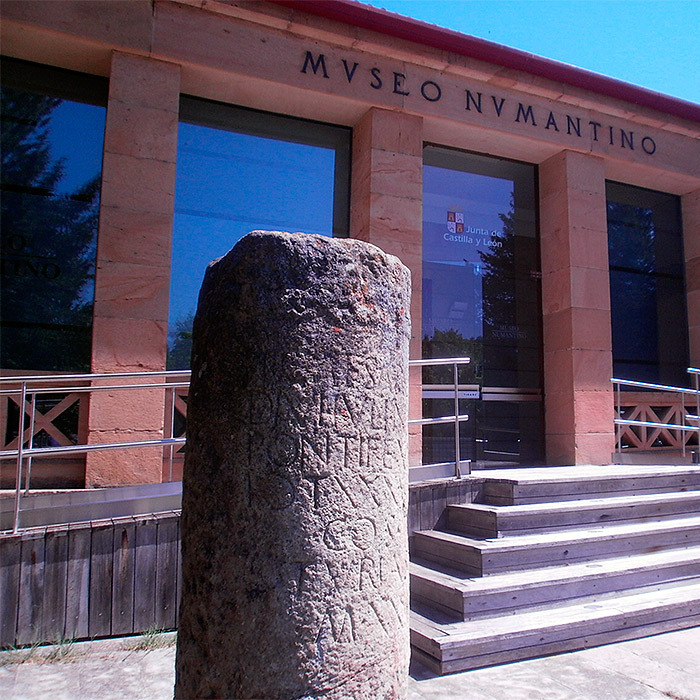 Numancia resisted the Roman Empire in various Celt Iberian-Roman wars until they were burnt by Cornelius Scipio in 133 BC. Both houses have been rebuilt and there is a route to walk the streets and see the foundations. It is in Garray. 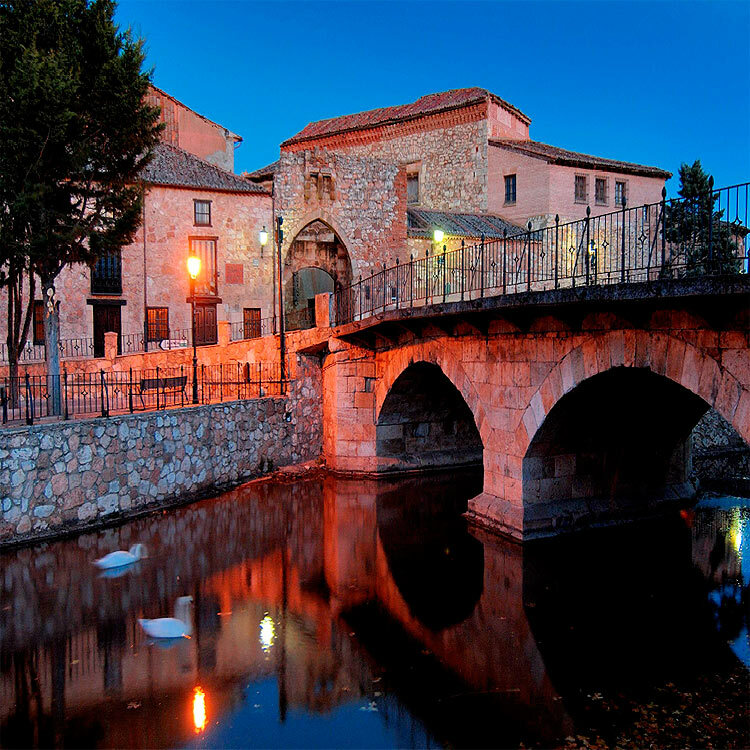 Almazán is between Medinaceli and Soria, is a villa that keeps a wide cultural heritage, its Main Square is the most interesting settlement, and where is also the Office of Tourism. 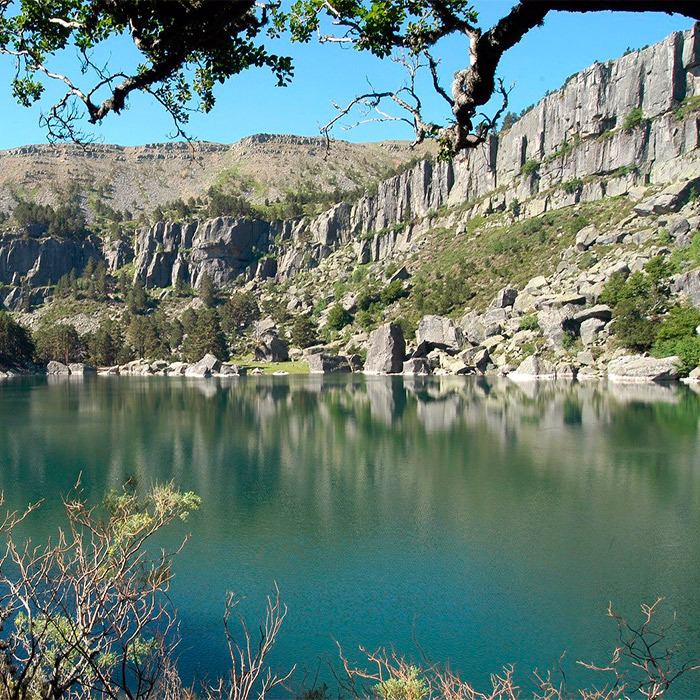 The place belongs to the Natural Park Mountain Chain la Laguna Negra and Glacial Circus of the Urbión, sung by Antonio Machado. 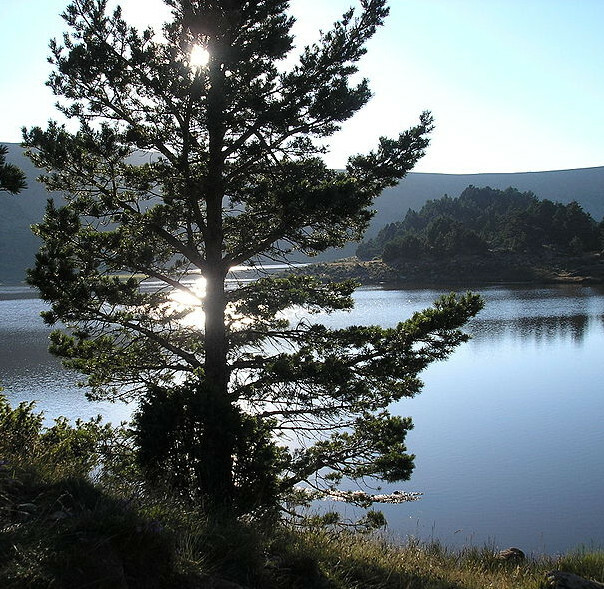 Focus of legends and in an idyllic setting of beech, Scots pine and rocks. It is also ZEPA and LIC. Nature everywhere. 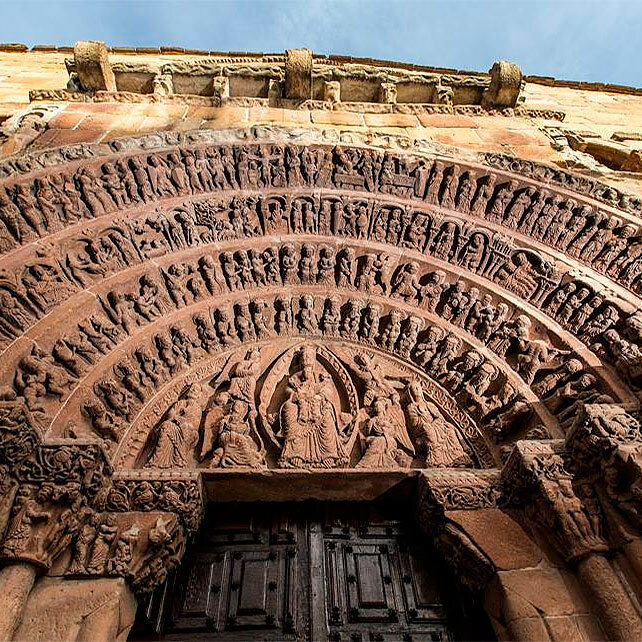 Historic-Artistic group where its two arcade Romanesque churches stand out. 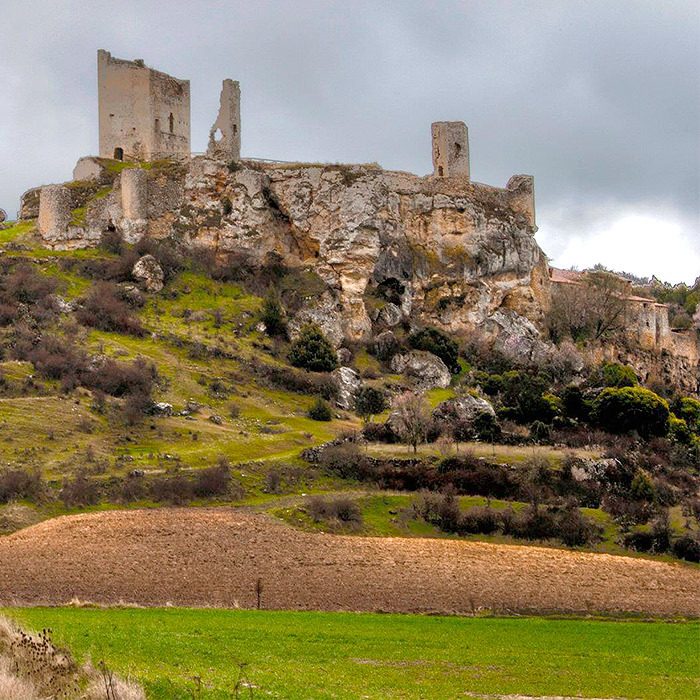 On the hill there are remains of the castle, and in its slope there are traditional wineries. Medieval bridge. 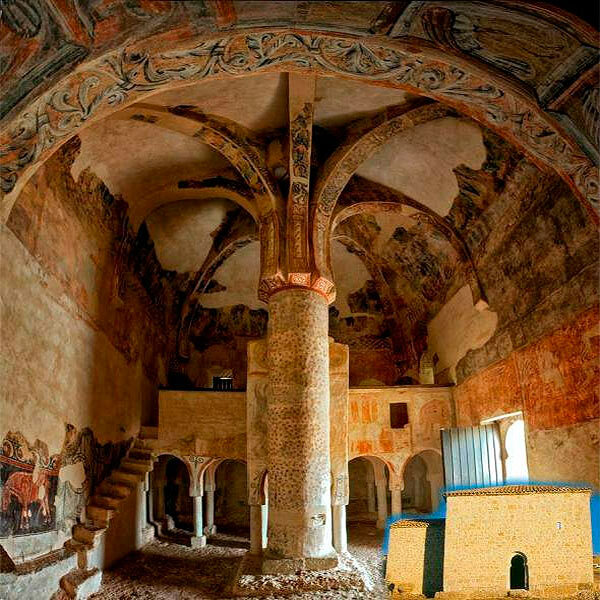 See Regional Park Romanesque. 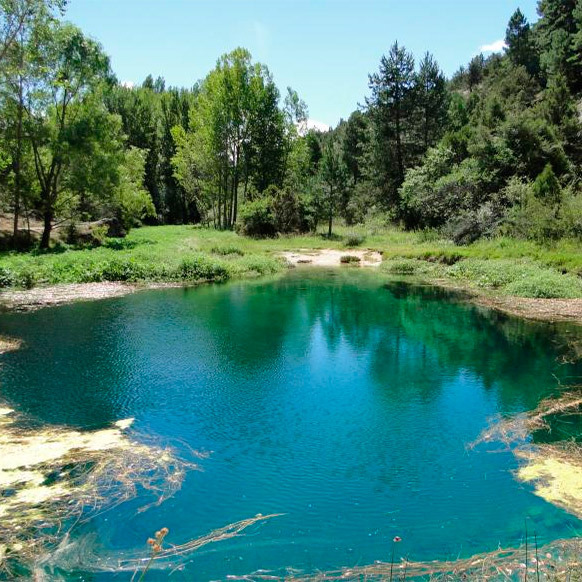 Impressive set of glacial lakes in an environment that will surprise you and they have been recognized, with their immediate environment, such as Natural Park. 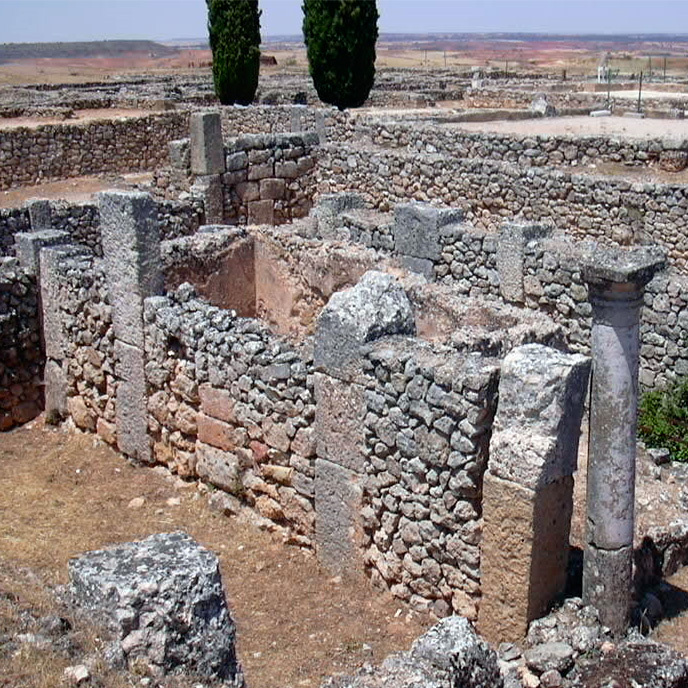 Clunia was Celtiberian first and was after Roman, and in it there are left different archeological remains, including mosaics. Its Interpretation Center, the forum, and above all, the theater stands highlight. 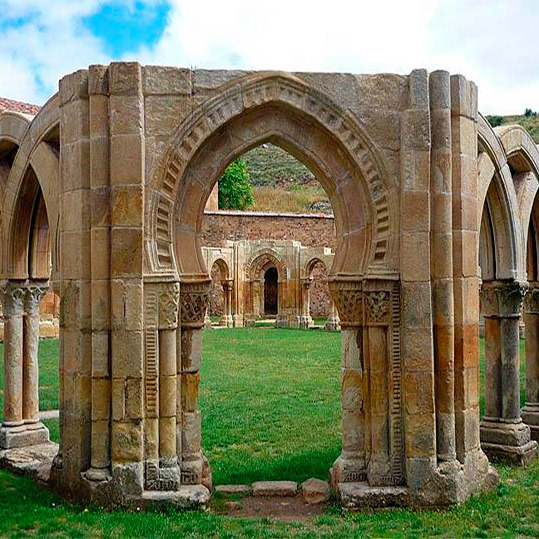 In the southwest of Soria surprises to the visitor the stone city of Celt Iberian Tiermes in the South of the site, and its equally fascinating Roman Forum and the Romanesque chapel. There is also a good archaeological museum. 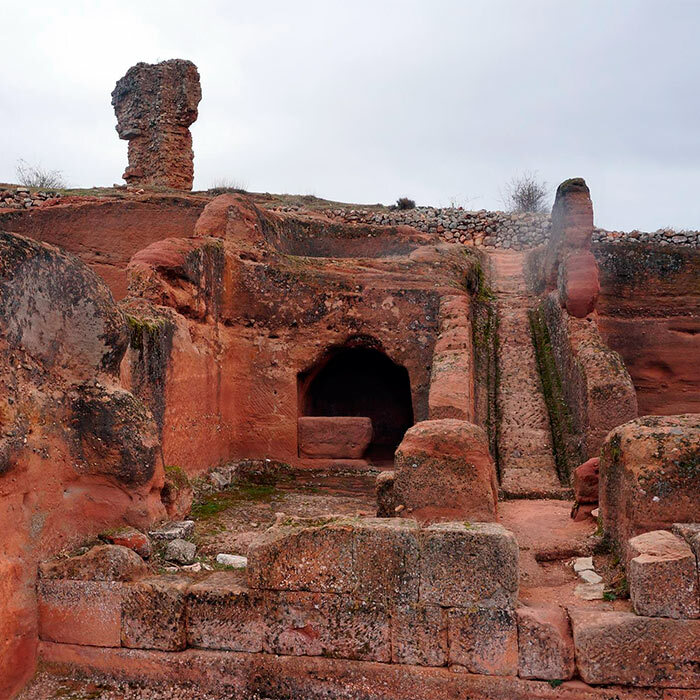 They are the only conditioned caves for sightseeing throughout La Rioja. 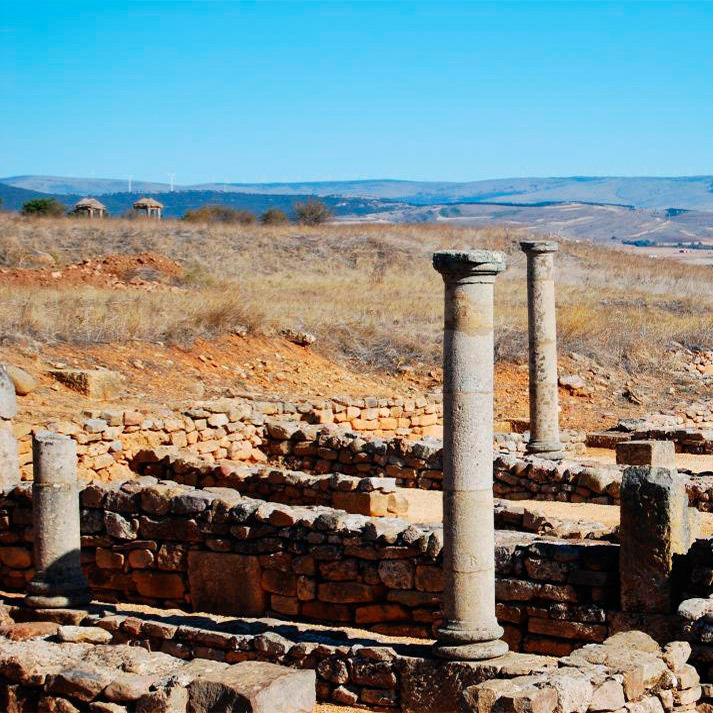 But its visit is obligated not only for the caves, but by the village, where we can see the typical structure of the villages of the Sierra de Cameros that will surprise us. 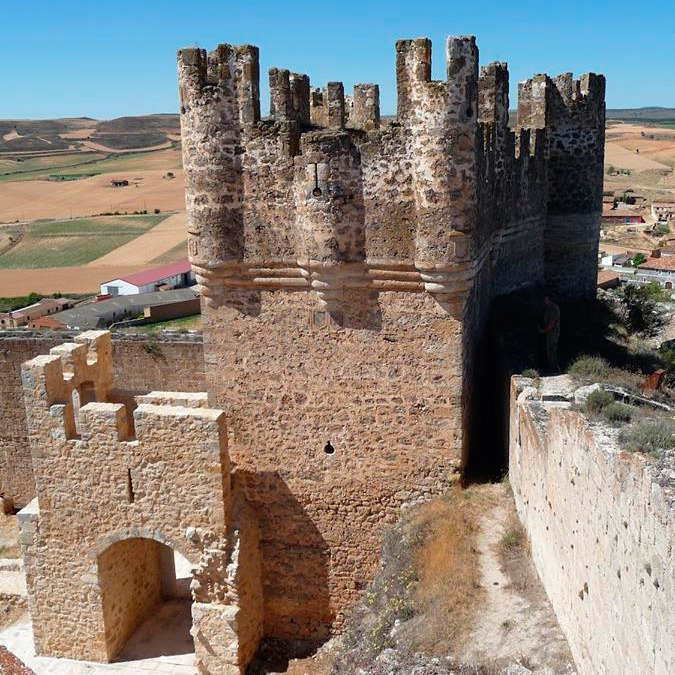 Ayllon summarizes the legacy of Castile in the sixteenth and sixteenth centuries frozen, hidden and guarded with care to release day and surprise visitors from the sights and cuisine of a medieval village. 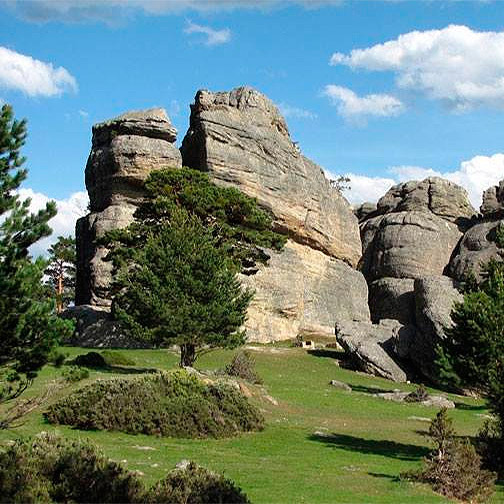 Stepping through the same places that the dinosaurs did hundreds of millions of years ago, is possible in the Highlands of Soria. 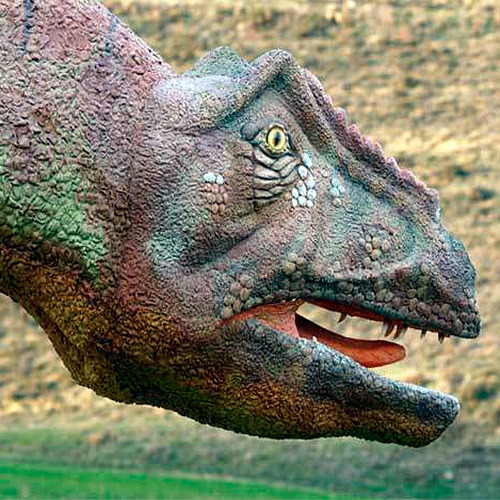 There is a Paleontological Room in Villar del Río and huge sculptures of various dinosaurs in various localities. 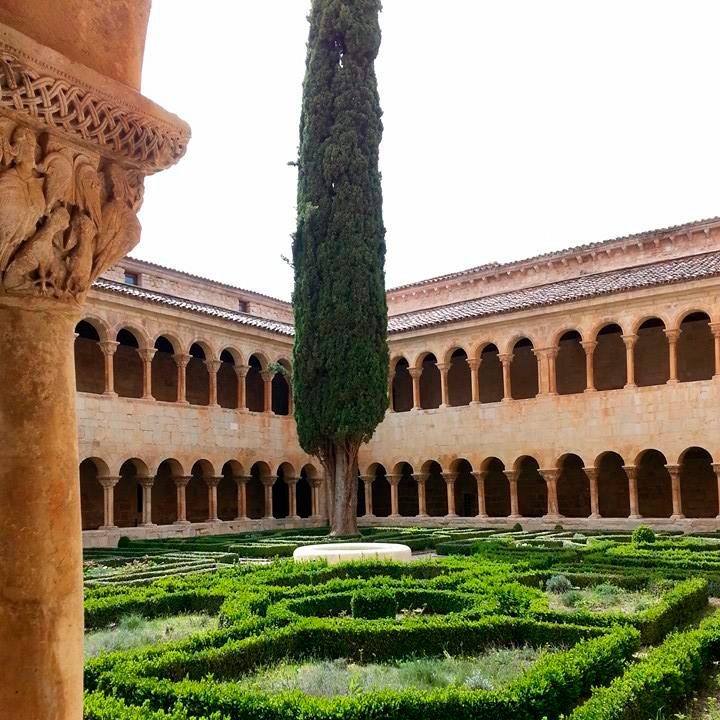 Its cloister of perfect harmony which invites you to reflection, peace and dreams, while delighting the eye with the jewels of western architecture which is reflected in the capitals of iconography that bears the name of Silos. 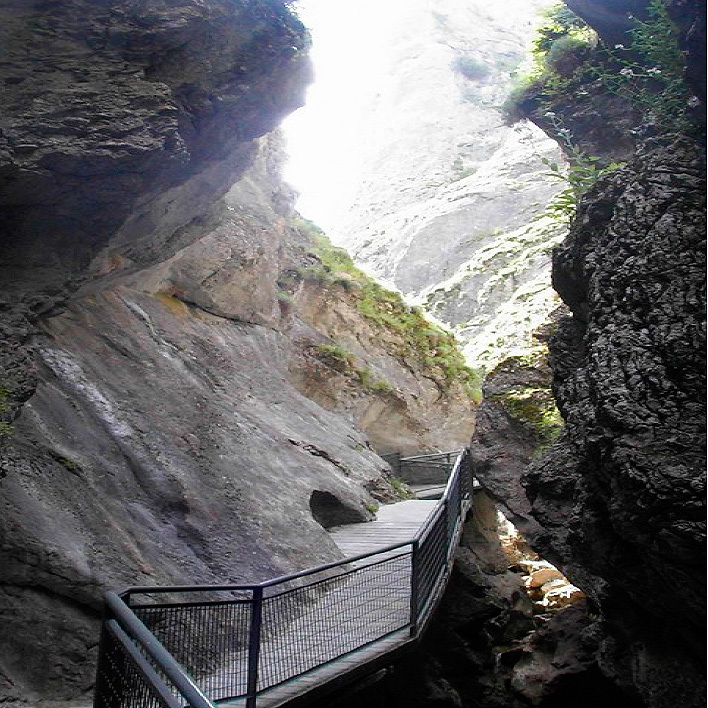 If you want to feel part of a rock and go unnoticed among the falling water , come to La Yecla which is between the mountain in a path of 300 meters above the river Mataviejas. 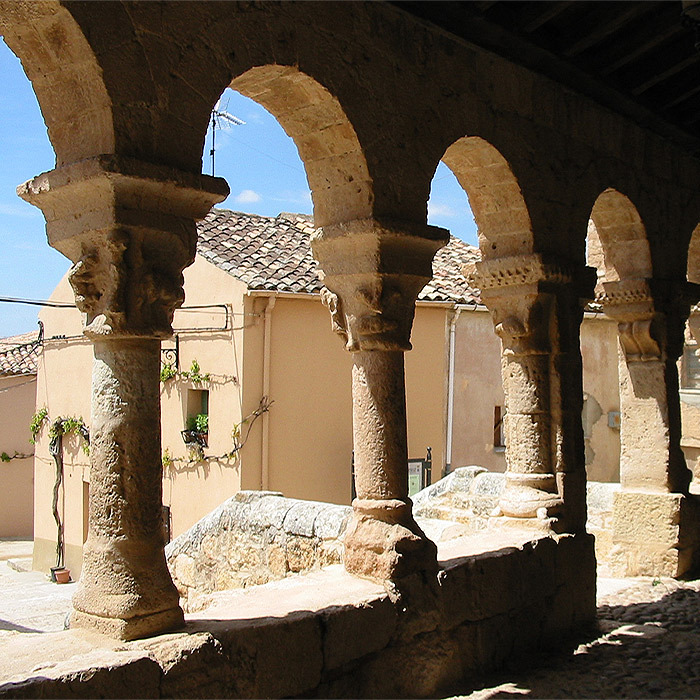 Is one of the valleys, secluded and lush, in the foothills of the Mountain Chain Demanda, not far from the peak of San Lorenzo, the former monastery of Valvanera, place of devotion, pilgrimage and witness Rioja eleven centuries of history rises.